Relax in the great outdoors right around the corner! 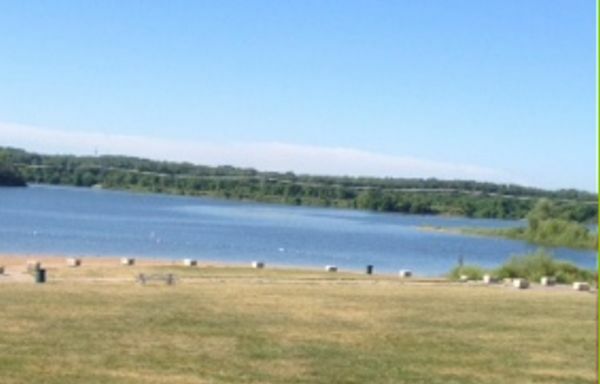 Head over to Raccoon River Park in West Des Moines. You'll feel like you've escaped to a wilderness retreat without the drive. And this park has almost anything you could want in a outdoor retreat. A beautiful, clean beach being the feature but there's more! Fishing, trails, sports complex, dog park, trails, a playground, picnic area, nature lodge, archery and boat ramp. A whole day could easily be spent enjoying all this park has to offer. Definitely a hidden jewel in the metro. Have you been missing out?